Koh Yao Noi island is situated in the middle of Phang Nga Bay. Inhabited mostly by Muslim fisherman, the island is still largely untouched by mass tourism and retains its own culture and tradition. Friendly people and beautiful unspoiled nature are its main attraction. This is the right destination for the travelers who are interested in discovering different cultures and a different way of life. It is also the perfect starting point to explore the beautiful surrounding islands. 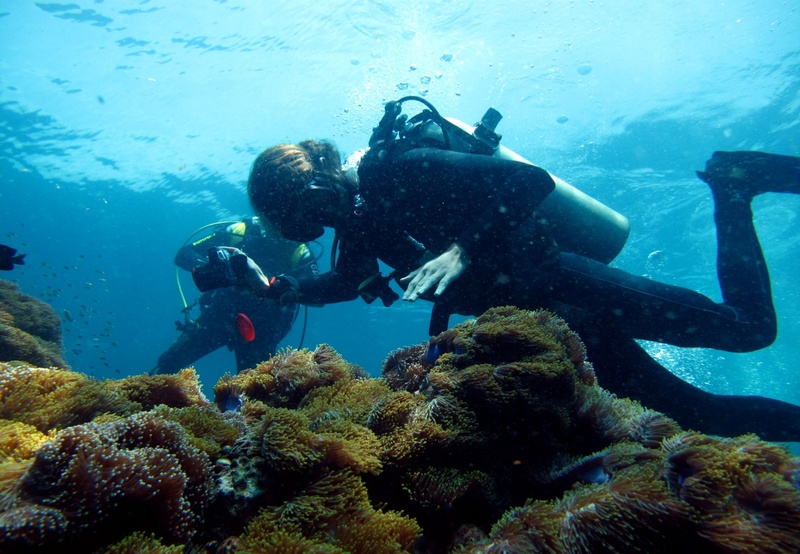 There are a lot of dive sites out here such as: Koh Hong, Koh Lading, Koh Lao Hang and Koh La Ka. You will get a different feeling diving here in Phang Nga Bay. 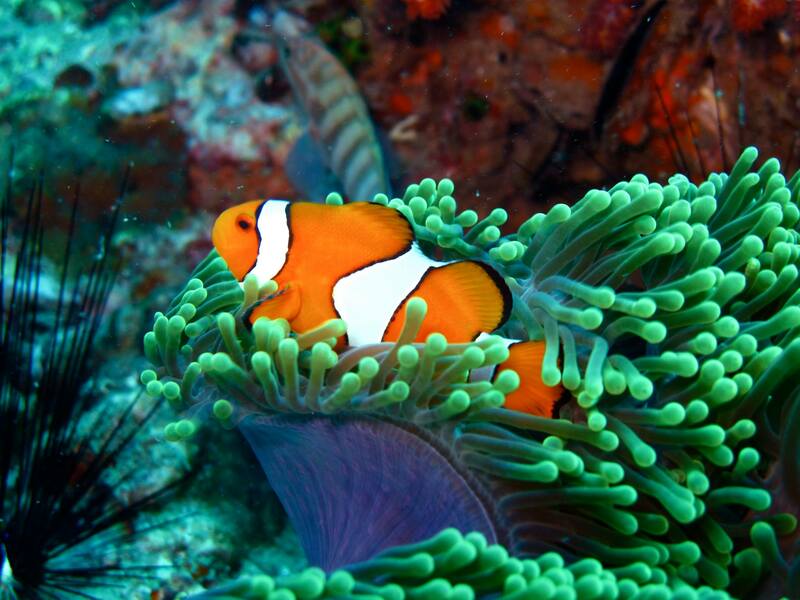 We dive in new locations with beautiful scenery and exotic, tropical sea life. 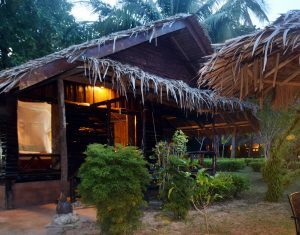 If you are looking for new adventures, come and see us here on Koh Yao Noi!